Durga cranes offers Telescopic crane on hire services in Hyderabad. 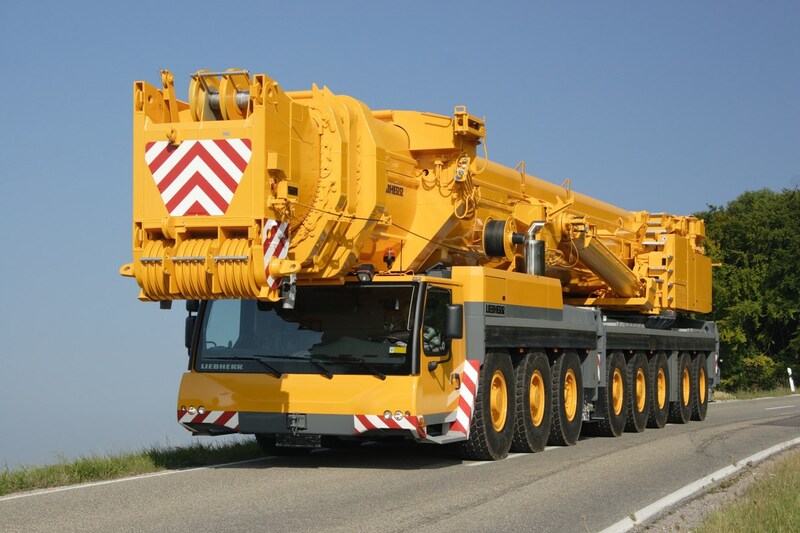 Telescopic Crane Services in Hyderabad– With best hardware resources Durga crane services is offering all types of crane rental services in Hyderabad. High end technological cranes will be operated only by the experienced persons. Visit us for more details on crane on hire services.